But You Don’t Want To Keep! 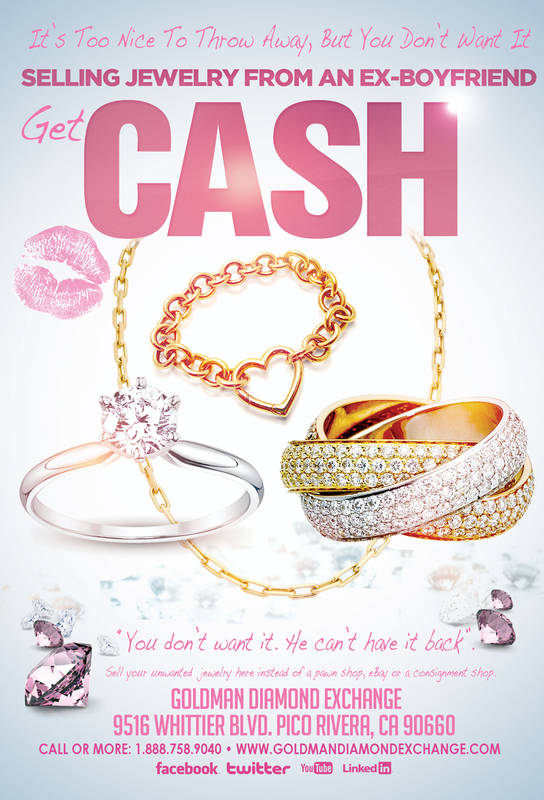 You Can Sell Us Your Unwanted Jewelry For Some Serious CASH! Visit one of our Secure Friendly Locations for a FREE Appraisal.